We understand that installing a cupola on your property should be a one-time occurrence. You don’t want to be replacing the cupola any time soon. With a Cupolas n More product, you can count on top quality cupola construction to be the norm. From the quality cupola construction, the packing and delivery, we do our best to bring you value that will last a lifetime. Here are a few things you can expect from us. Cupolas n More cupolas are built carefully to last a lifetime. Each piece is cut with precision in the small Amish shop in Lancaster County, PA. Then the pieces are assembled to ensure your cupola will withstand the wind, rain and storms that will come. Our Cupolas are actually built by the Amish in Lancaster County, PA. 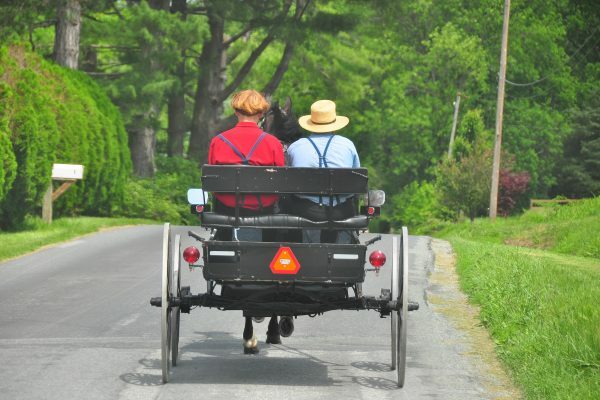 Known for their hard work and quality products, our Amish craftsmen create a masterpiece that will give your building the accent it deserves. Get started now by perusing the cupolas and see for yourself the level of quality construction you can expect. 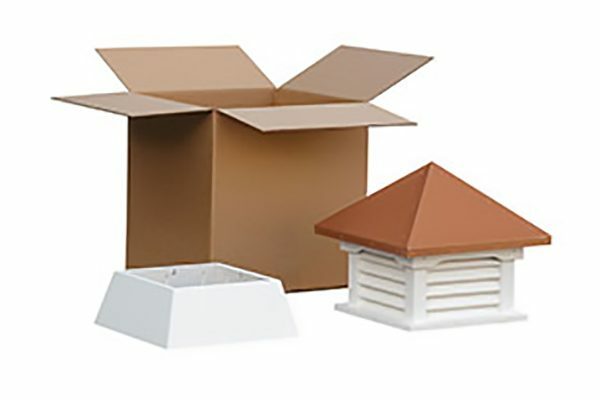 No use building a quality cupola if the packaging is not done correctly. We work hard to ensure each cupola is properly packaged to get there safely and in a way that is manageable when it arrives. Larger cupolas arrive in several pieces to make installation more convenient.